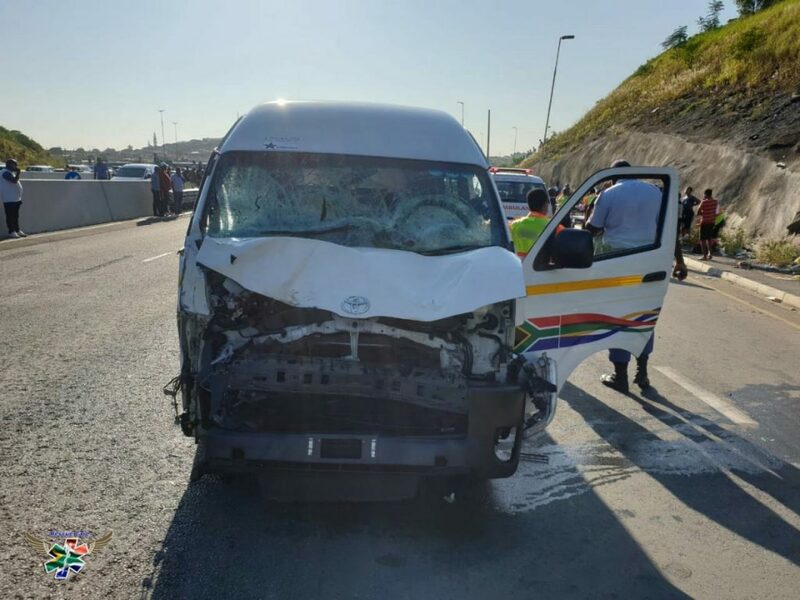 Tragedy struck on Dumisani Makhaye Drive, in the Newlands East area, early this morning when a taxi crashed into four teenage girls who were walking to school, killing three and leaving one scholar with critical injuries. 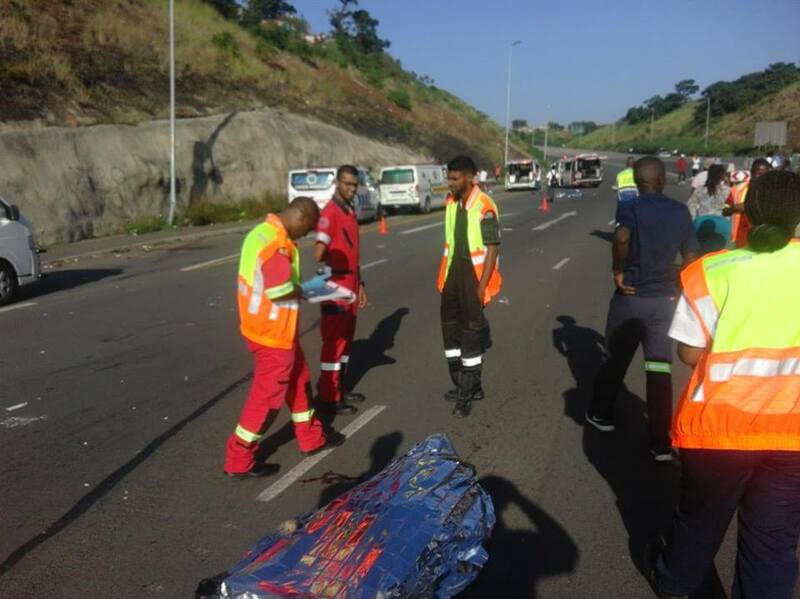 Rescue Care Operations Director, Garrith Jamieson, said, “Just after 07:15, Rescue Care paramedics responded to the serious crash near the VN Naik School for the Deaf and on arrival found carnage. 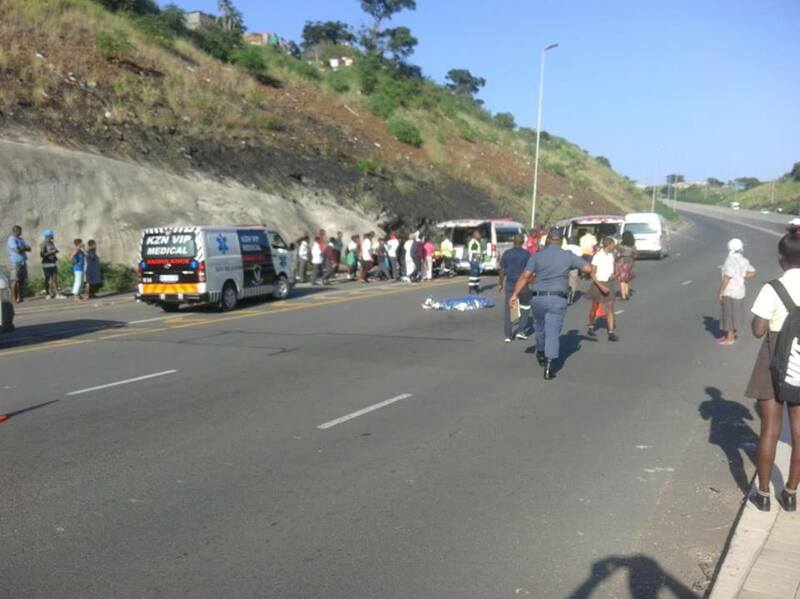 Four teenagers on their way to school had been hit by a taxi whilst crossing the road. 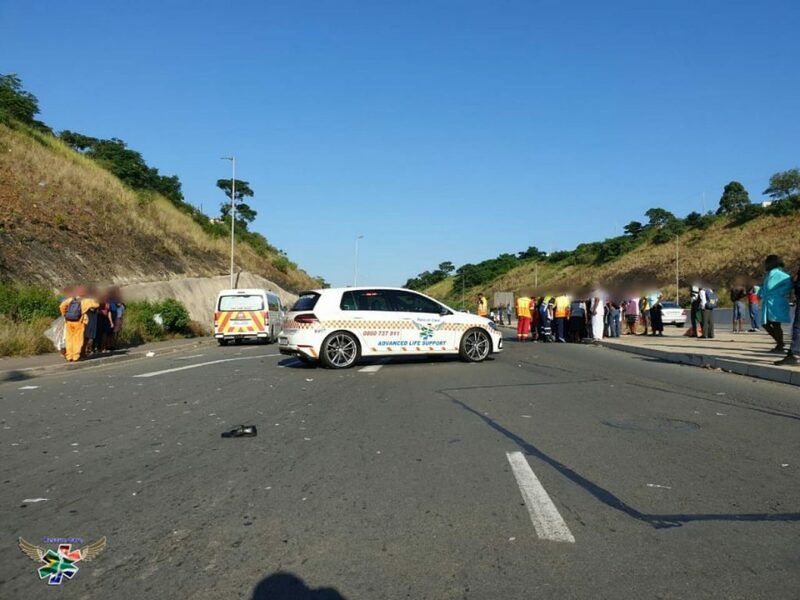 Three of the four had sustained major injuries and unfortunately there was nothing more paramedics could do for them and they were declared deceased on the scene.” According to Jamieson, the girls were dragged for some way by the taxi.